The private equity owners of The C.E. 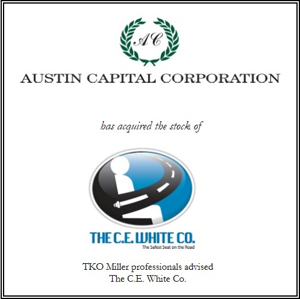 White Company engaged the TKO Miller team to market the Company to strategic and financial buyers that would value the Company's reputation for quality and prospects for future growth. 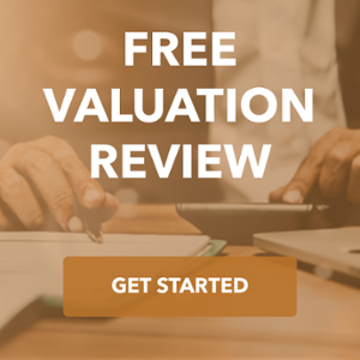 We worked with the company to source buyers, and ultimately sold the company to Austin Capital. This transaction delivered a significant return to selling shareholders, allowed management to gain an ownership position, and capitalized the company to take advantage of future growth opportunities.